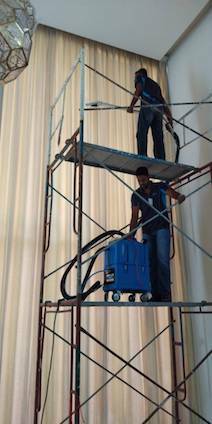 Our company provide curtain cleaning service across Peninsula Malaysia. 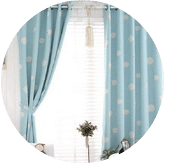 Curtains and draperies make a living room looking gorgeous and help in trapping dusts. But even then it has the habit of collecting dust, dirt, dust mites and allergens. This overtime can have a negative effect on your investment as they begin to break down the material and become harder to remove. 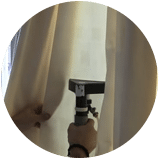 We are here to inspect your draperies and make it easy and convenient to protect this investment from dust, mildew, mould, allergens and dust mites and keep your décor looking good and feeling great and fresh without any damage. 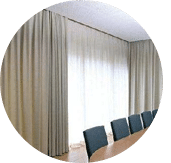 Our business process and system cleans to the same standard as conventional dry cleaners in the home and will not warp the pleating in the header which means that your curtains will keep their look and appearance and even heavily pleated drape can be cleaned and pressed back into shape like new again. 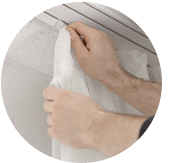 We use eco-friendly equipment to offer the best possible cleaning solutions which is also the most safe and gentle on your fabrics and rubber backing to maximize the life of your window furnishings. 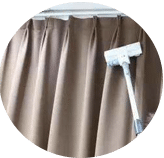 The soiling in curtains is completely different which can be quite difficult to remove if the proper tools and techniques are not used to wash them. 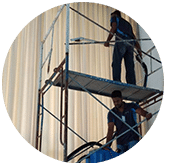 We inject specially formulated solvent with our custom process of cleaning method which will remove the blemishes without harming the textile or shrinkage to the material. 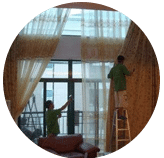 Our professionals take our jobs seriously and provide on site curtain cleaning or fast delivery of the cleaned curtains to your house at an agreed time. 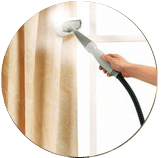 Please come and contact our best cleaner and customer service team today via call or send us an email to request and book for a curtain cleaning service at a special price right now.